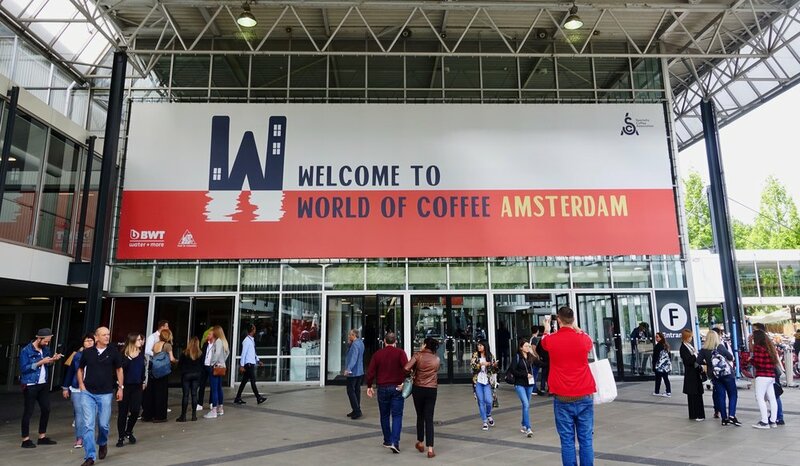 We spent four days in Amsterdam attending the 2018 World of Coffee and World Barista Championships. Around the competition there is the World of Coffee, which takes the form of a mass of exhibitors and people who are crazy about coffee. Producers, roasters, baristas and consumers all come together to meet on the same floor and geek out about coffee. Of course, the barista parties are usually pretty good as well. It was great to see the actual competition. The barista champions represent the best of the best from our industry and the championship is an excellent platform for innovation in brewing, roasting and producing coffee. The ideas shared here often make their way in to coffee bars and roasteries around the world. The 2018 World Barista Championship was particularly momentous as it crowned the first ever female World Barista Champion, Agnieszka Rojewska of Poland. With an incredible performance the win was well deserved and marks a great step for the industry as a whole. Catching up our Rwandan partners, Baho Coffee Company. One of our big highlights was when Danish Barista Champion, Jonas Gehl met Emmanuel, our Rwandan partner. Jonas owns and runs a coffee shop/roastery in Denmark. Emmanuel produces coffee in Rwanda. Both ends of the supply chain tasting and talking about coffee in the same place. Moments like these make us realise how remarkable the specialty coffee industry is, when it can connect people from totally different backgrounds and places in the world. This was also both Jonas and Emma’s first time attending the World Barista Championships, so an eye opening experience on multiple levels for everyone. This moment between Emma and Jonas coincided with the cupping of fresh harvest samples from our partner stations. We tasted these coffees for the first time this year, so a very exciting cupping for us. Washed, honey and natural coffees performed really well on the table and had a lot of complex layers of flavour. It’s impressive how such a small country can have so much diversity in profile between the different regions. We tasted coffees from the border of Burundi to the shores of Lake Kivu, and every coffee had its own story to tell. Really impressed and excited to see how these stations will develop in the coming years. 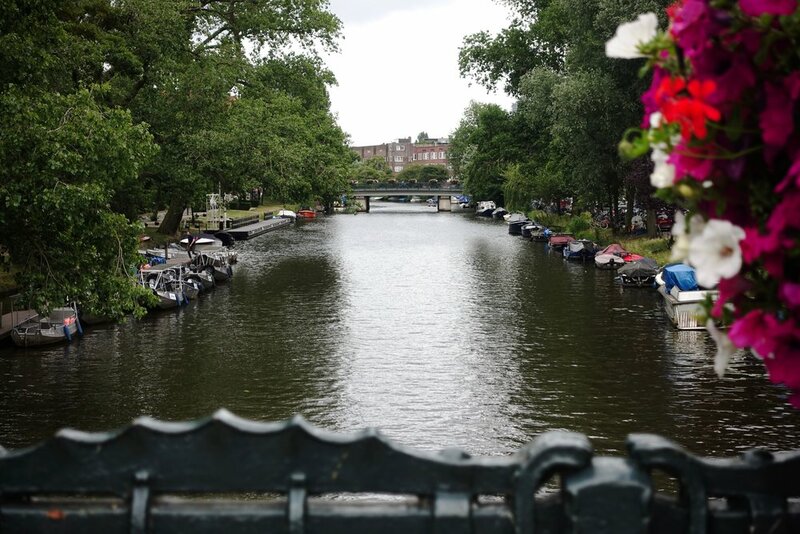 The city of Amsterdam itself was a pleasure to be in and briefly explore, even though we were mostly between the RAI event centre and our apartment in the very cool De Pijp area. It was a fleeting, but very enjoyable and valuable experience. Amsterdam we hope to be back soon! That’s it from us, if you’re interested to know more about who we are and what we do or if you would like to try samples, send us an email to nic@hobecoffee.com .